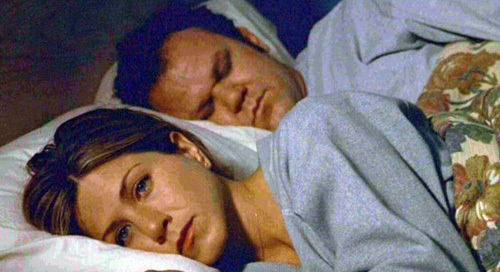 jennifer aniston has a chastity pillow! January Jones likes to party hard! holly madison wants to run for mayor!